New York Yankees Pitcher Aroldis Chapman is joining efforts with Caritas Cuba to provide urgent humanitarian relief and recovery assistance to families in devastated areas impacted by last week’s tornado in Havana, Cuba. 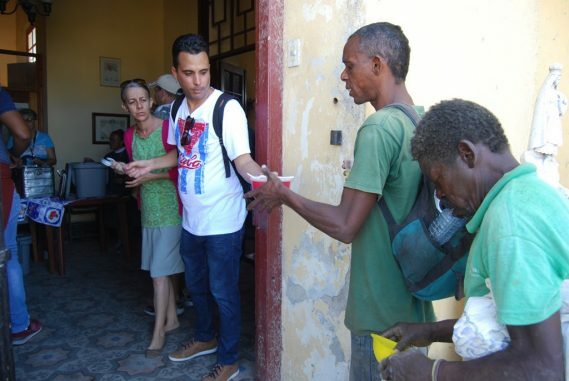 Chapman has made a significant donation to Caritas Cuba to provide hot meals, blankets, clothes and special attention to the sick children and the elderly in addition to other essential help. The organization is also working to identify the damage to homes and to document home repairs and housing needs of the victims. “I hope this contribution and joint efforts with Caritas Cuba provides immediate humanitarian aid to all the families currently affected and that it also brings hope to my Cuban brothers and sisters in the impacted areas,” stated Chapman. 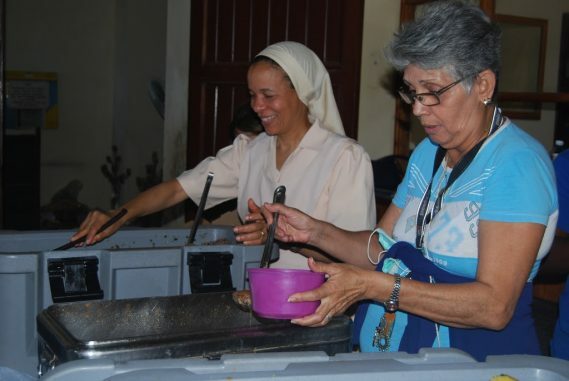 With the above mentioned efforts, Caritas local staff and church volunteers will be impacting hundreds of families in the affected areas and providing hot meals to over 800 people per day.